The concerts are held at the	Willmar Education and Arts Center (concert hall / performance theater / art gallery) in Willmar, Minnesota. Memberships are sold every spring. 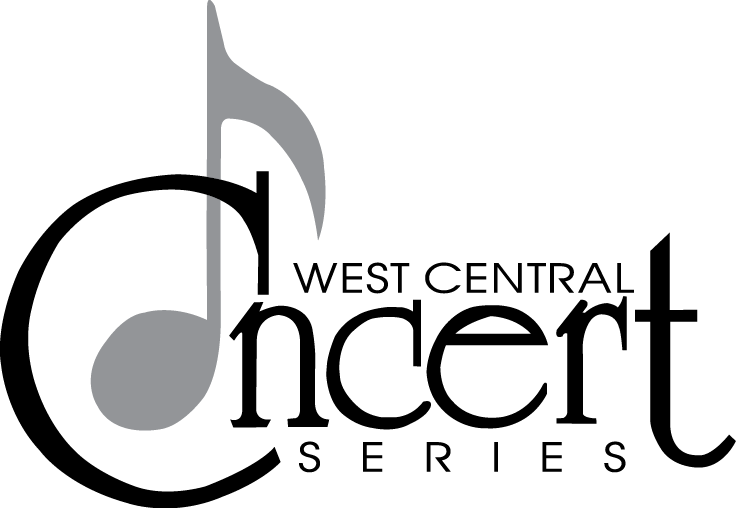 The purchase of a membership to the West Central Concert Series entitles you to one ticket for each of the season's performances. We invite you to join us as a regular member or as a sustaining member. Sustaining members provide the financial support which has allowed us to continue to provide quality entertainment for our community at an affordable price. Memberships can be purchased using the Registration Form from the link or found in the brochure or in the West Central Tribune and mailing it with payment. They can also be purchased at a scheduled performance. See below for online purchase options. The dates for the concerts are subject to change prior to the mailing of the tickets in late August. To inquire on available memberships for the current season or for general information, please email a request to wccconcerts@gmail.com or leave a voice message at (320) 584-WCCS.